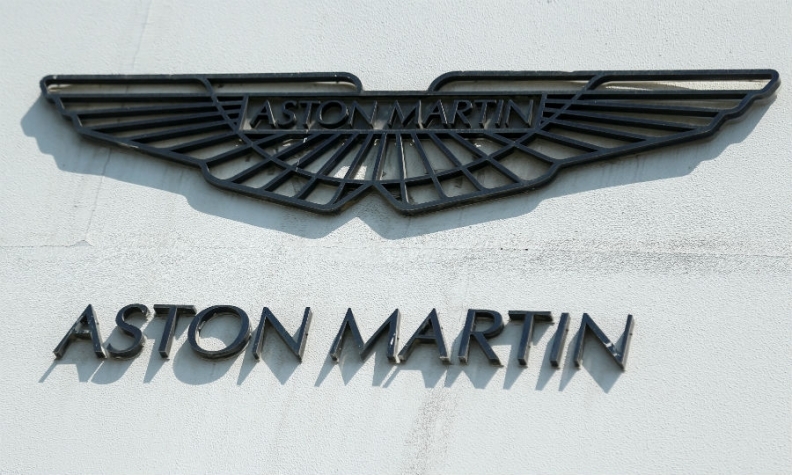 MILAN -- Italy's Investindustrial said it is not in talks to become Aston Martin's major shareholder by buying out other backers. It also said no decision has been taken regarding a possible stock market listing of the sports-car maker. Italian daily Il Messaggero had reported on Sunday that the fund was in advanced negotiations to raise its stake in Aston Martin to 50 percent from 37.5 percent by the end of the year, and that it aimed to list the company next summer. The report said the fund, led by founder Andrea Bonomi, was to buy shares from other stakeholders, including a consortium of Kuwaiti investors, which currently holds 54.5 percent, Daimler, which has a 5 percent stake, and the group's management. A London-based spokesman for Investindustrial denied the report. "Because of the recent good performance of the Aston Martin business, none of the shareholders want to sell," the spokesman said. Aston Martin said last month it was on course to post its first annual pre-tax profit since 2010 helped by strong demand for the luxury automaker's DB11 sports car. There were no discussions on ownership structure at the moment, the spokesman added, although not ruling out that there could be in the future "given it is a private equity fund and it might eventually want to monetise (its) assets." He also said that no decision had been taken regarding a possible initial public offer (IPO). Aston Martin said it did not "have any comment to make on this speculation." CEO Andy Palmer has repeatedly said that the decision and the timing of an IPO were matters for the shareholders but that it made sense for them to consider the option before the end of the company's turnaround plan, which is due to complete in 2022.